Elmedia Player PRO is likely the best media player I’ve ever used. 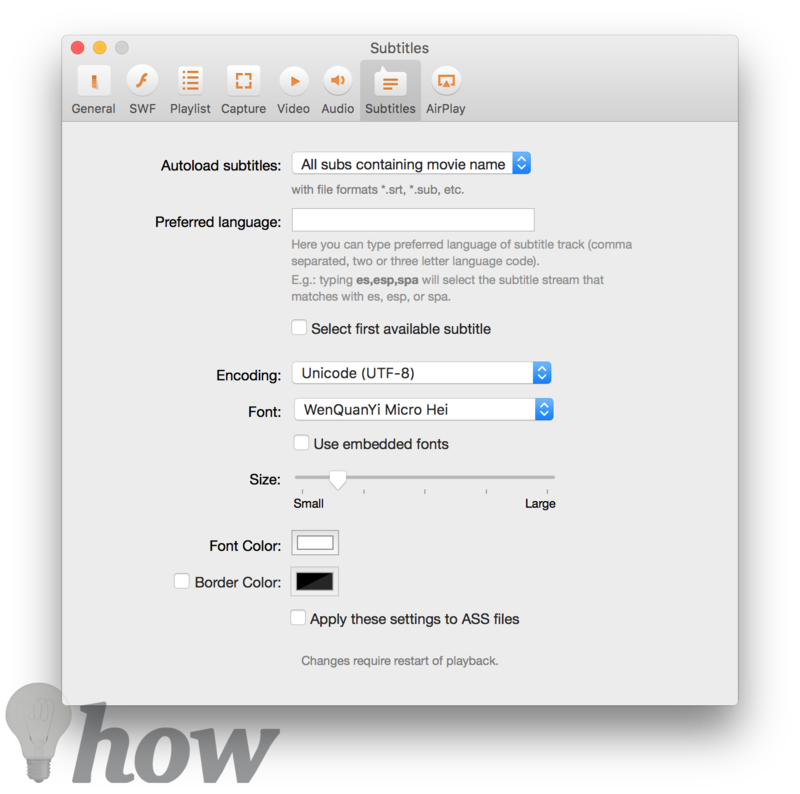 It combines the features overload of VLC and the user-friendliness of Quicktime into a clean, fast interface. But to say that all Elmedia does is play files would be to do the software a great injustice. In this article, we take a closer look at why Elmedia Player PRO is worth the price tag. You can use a discount code to gain 25% OFF on purchase. 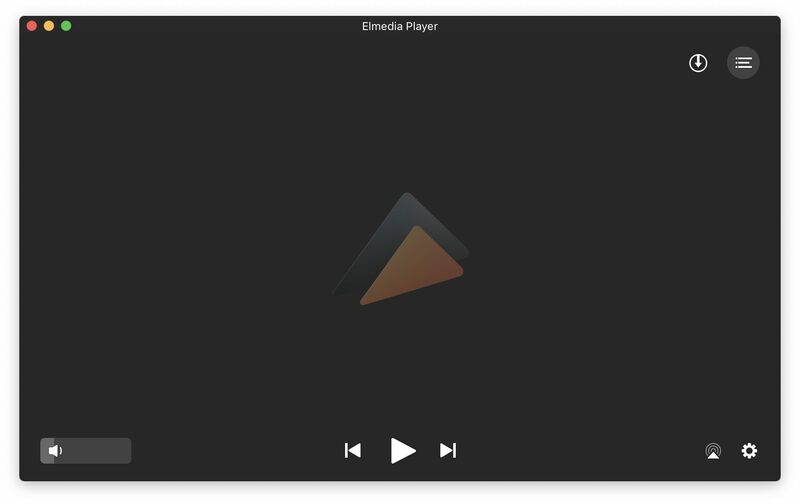 The Quicktime Player that comes bundled with macOS High Sierra and macOS Mojave is terribly limited in the range of file types it can play, so the real competitor the Elmedia has for this feature is VLC, a free, open-source software that is so popular precisely because it plays virtually any file. The Elmedia matches VLC, playing everything from Windows .wmv, obscure MPEG-2, 3GP video types, and even raw copies of DVD files in Video_TS format. But Elmedia goes one step further than any media player by adding support for Flash animations. Previously, watching (and playing!) Flash animations had to be done either on special third-party software, which is cumbersome and unfriendly, or in-browser, which is hampered in terms of processing power. Although rapidly scrubbing back and forth through video files still results in temporary pixelations, I have yet to see a player that’s not affected by this minor problem. While Flash is such a ubiquitous animation format, in recent years it has been plagued by security loopholes and news of hackers using .swf files to gain access to systems. 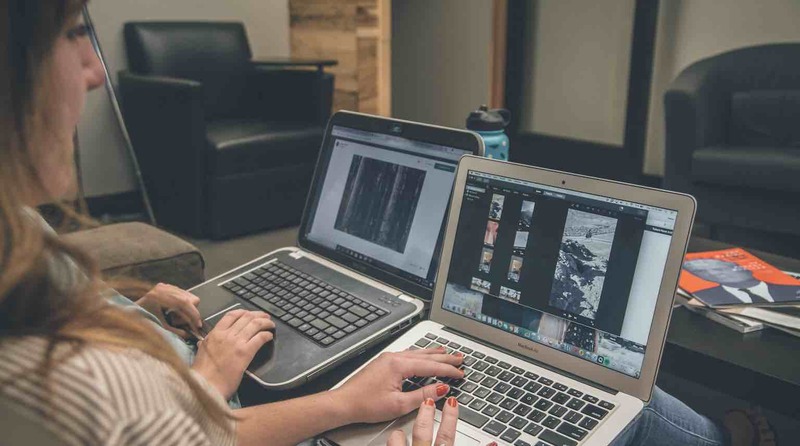 Under Preferences, Elmedia gives you the options to enable Local Security, which puts the system on high alert with regard to the Flash file being played, and to disable the file’s access to the Internet. Elmedia also provides more ways to fine tune your playback than you’ll ever need. With movie files, you can adjust not just playback speed and aspect ratio but also the orientation of the viewing window. You can toggle Mirror Image on and off, as well as rotate the playback in 90-degree intervals, which comes in handy when watching videos taken on smartphones or GoPros that may not always come out right-side-up. Elmedia also provides a Video Tuner window for adjusting Brightness, Gamma, Saturation, Hue, just like you’re editing a photo. There’s also a built-in Equalizer to adjust volume and channels on audio tracks. 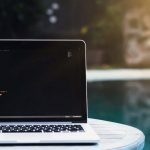 These options can be toggled on and off under “Window,” so if you’re not the type who worries about these things, they can remain out of sight and not clutter up the screen. On top of all that, Elmedia also provides quick fixes for slightly broken files. There’s a Repair Video that tries to fix corrupted files and re-sync options for both audio and subtitles. That way, if either of those tracks doesn’t match the video exactly, you can transpose them forward or backward in intervals of one-tenth of a second. This re-syncing feature is also available on VLC for iOS, but for some reason is not present on VLC for Mac. Speaking of VLC, it more than likely also has most, if not all of these features. But the difference lies in the way they’re presented: the VLC Preferences pane has lots of technical jargon like “codec,” “interlacing,” “hotkeys,” and much more, which an experienced video editor would appreciate. For the ordinary consumer, though, the options can be (and are) presented in a much more simple language and layout with Elmedia. All those features are actually present in the free version of Elmedia Player, which is available here. What sets the PRO version apart is the built-in web browser that doubles as a download center for just about anything you can find online. You can use a discount code (A coupon code: SFCNS-SP-DSC) to gain 25% OFF on purchase. If you’re the type who uses Youtube as a one-stop shop to stream all media, Elmedia easily replaces all the third-party Youtube grabbing services and even adds customization options with regard to video quality and audio tracks. Using the Open Online Video function that grabs Youtube videos and caches them locally into a playlist for viewing anytime, ad-free. 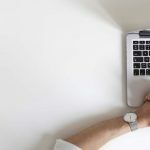 If you’re taking an online course, for instance, and most of the videos are hosted not on Youtube but on the website’s server, it’s quite difficult to download the videos at all. Elmedia’s video download works well on pages of all types because it doesn’t discriminate between video-sharing sites and “normal” sites. If you’re learning how to code, sometimes it’s easier to reference exemplary designed websites. 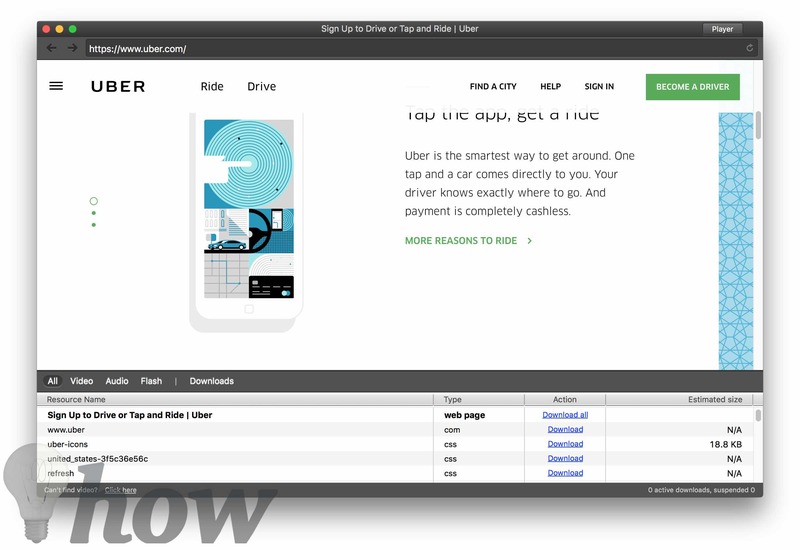 Most browsers have the capability to display a site as source code (more on that here), but this gets cumbersome juggling more than one website at once. With Elmedia, you can download the codes as text files easily. 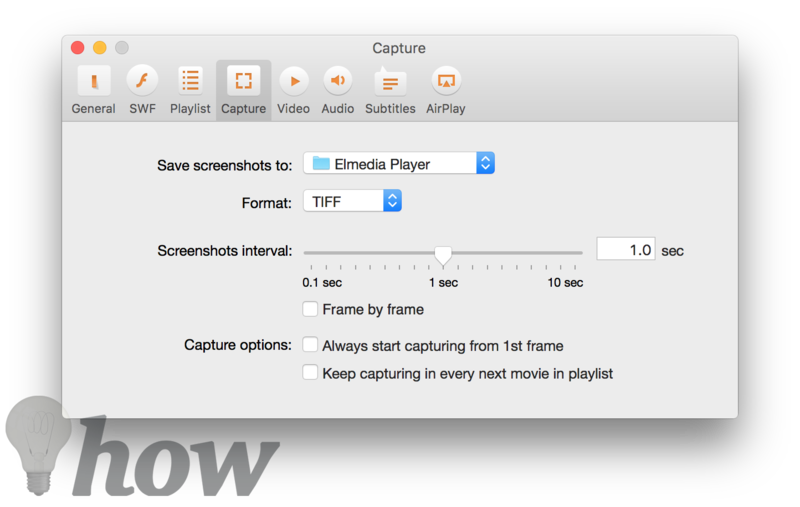 Elmedia is compatible with AirPlay, though it does lack the handy local file transfer feature that VLC makes available between Mac and iOS devices. There’s also a fun feature that lets you take a screenshot or a series of screenshots at intervals anywhere from 0.1 seconds to 10 seconds in-app, then save them in a range of photo file types. This is handy for making GIFs without having to pause the video in quick succession. All in all, Elmedia Player PRO is the most versatile yet user-friendly media player on the market. That it has a superb web download manager on top of all the playback features is even more reason to make this your default player. Elmedia Player is available in a Lite version from the Mac App Store for $12.99 and the full PRO version straight from its website for $19.95 and it’s on Setapp as well.